ZenRobotics Ltd., Helsinki, Finland, and Eberhard Group, Zurich, Switzerland, say they have agreed on the delivery of a ZenRobotics Recycler robotic sorting system. The installation of the system, the first of its kind in Switzerland, will begin in late summer. 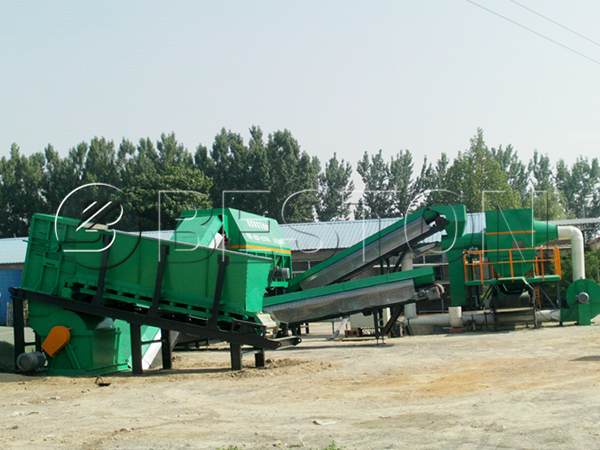 The Eberhard Group is a family-owned waste management company. The ZenRobotics Recycler is the world’s first robotic sorting system for recyclables, according to the manufacturer, and is designed to reduce waste processing costs and increase recycling efficiency. The ZenRobotics Recycler reclaims multiple fractions simultaneously with the help of industrial robots and smart machine learning technology, the company says. “Especially in this project, we have been able to demonstrate that ZenRobotics Recycler has amazing learning capability with new waste streams. The system now adapts quickly to new customer needs,” says Timo Taalas, ZenRobotics CEO. Eberhard’s system will be the first ZenRobotics Recycler installation in Switzerland. The Visit of Beston Machinery to Malaysia in August, 2018!